Newcastle United really should look to bring £8.1m-rated defender back to St. James' Park this summer | The Transfer Tavern | News, breakdown and analysis on all things football! The Newcastle United fans here in the Transfer Tavern are hugely excited about the return of the Premier League next weekend and hope the club can continue on the upward trajectory they set themselves on prior to the international break. Now confident of Premier League survival, our resident Geordies are already discussing potential summer targets. While life under Mike Ashley means transfer windows are never easy on Tyneside, surely Premier League survival would tempt the Sports Direct mogul to splash the cash, or even tempt a takeover bid. 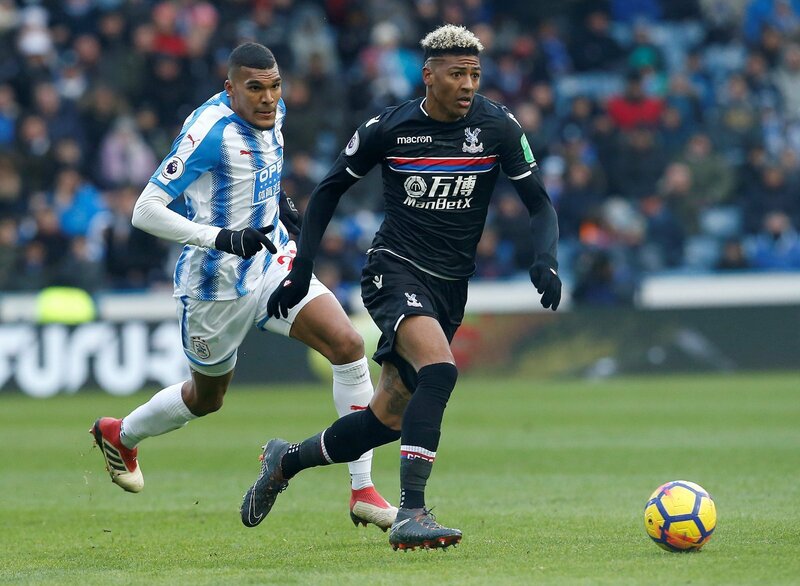 With that in mind, our punters clad in black and white are locked in debate over who they should target this summer, Indeed, one name who has come up fairly often in such discussion has been Crystal Palace’s Patrick van Aanholt. The Dutchman has previous at St. James’ Park, spending a few months on loan there in 2010, though has since developed his game into becoming a wonderfully direct attacking full-back. Left-back has been a problem for Newcastle over the last few years. Few would doubt Paul Dummett’s importance to the side, though the Welshman could certainly do with a more attacking option to act as both cover and competition going forward, making the need for someone like the ex-Chelsea youngster a fairly pressing one. Palace could easily still be relegated from the Premier League, so the 27-year-old is a realistic option, pending the Toon’s own survival of course. Able to operate up and down the left flank, he’d afford Rafa Benitez far more tactical flexibility next season, allowing the Magpies to perhaps play a more expansive brand of football. He, along with DeAndre Yedlin on the opposite flank, could help pin teams back and allow the likes of Jonjo Shelvey and Mikel Merino to pick holes in opposition defences, so his signing would certainly improve the side as a whole. Valued at £8.1m by Transfermarkt, Newcastle really should make a move if the Eagles are relegated this season.